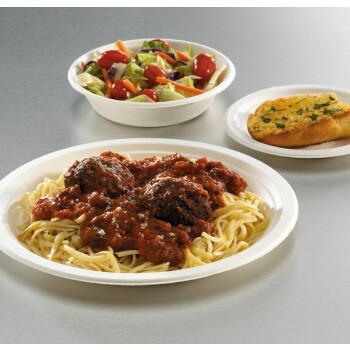 Earth Wise Tree Free tableware items are made from bagasse, the natural by-product of sugar production. Earth Wise Tree Free products are an affordable alternative to tree-based paper, plastic or foam products. 100% compostable Earth Wise Tree Free product line is uniquely made entirely from quickly renewable and highly sustainable natural resources. We're going beyond green!